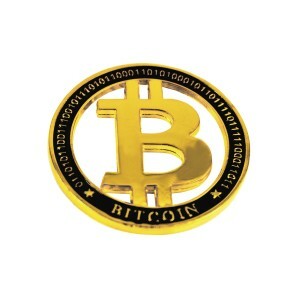 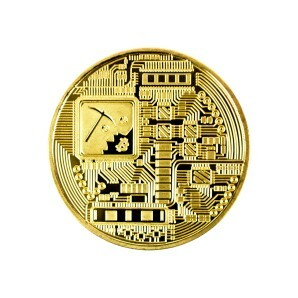 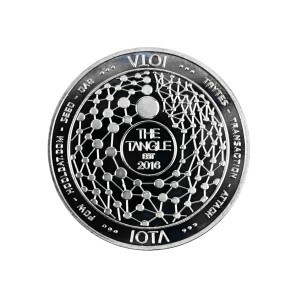 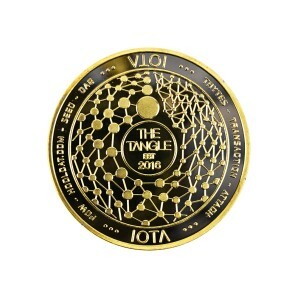 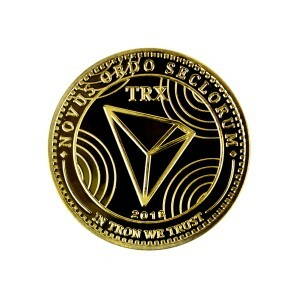 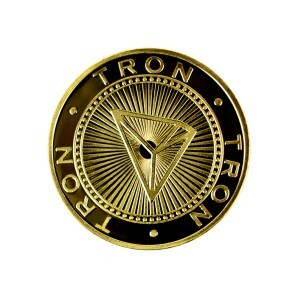 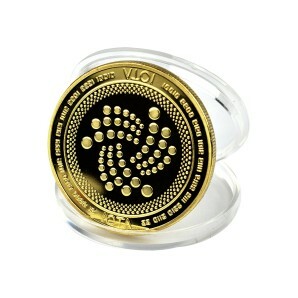 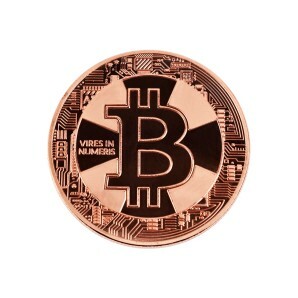 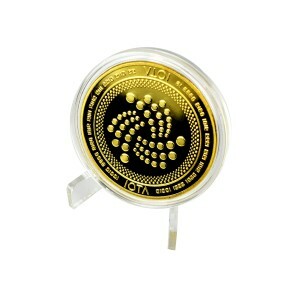 The collector's coin with the gold-stamped IOTA logo is the aesthetic materialization of this popular currency. 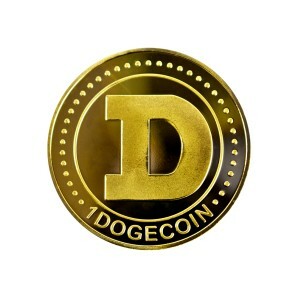 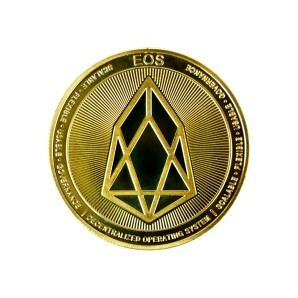 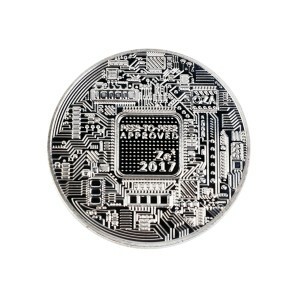 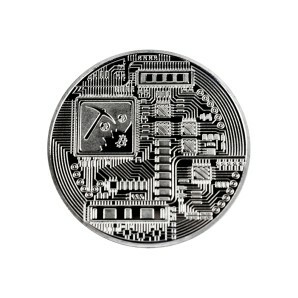 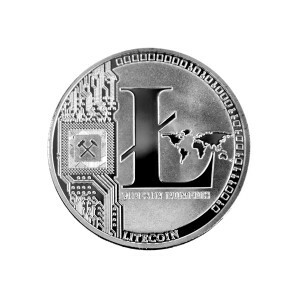 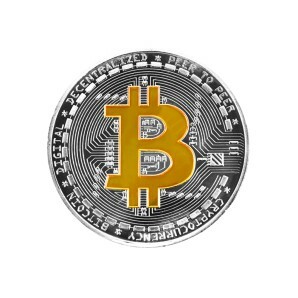 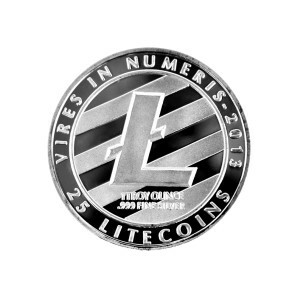 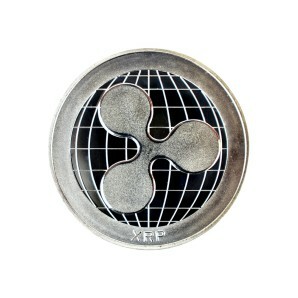 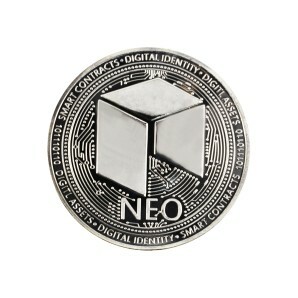 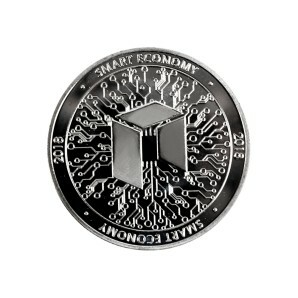 Due to the digital nature of cryptocurrencies, our coins provide an excellent opportunity to "physically" present this intriguing invention of the 21st century. 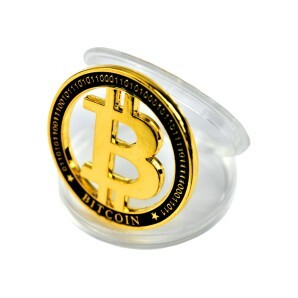 Each specimen is carefully packed in a plastic cap, which not only protects it, but additionally emphasizes its unique character. 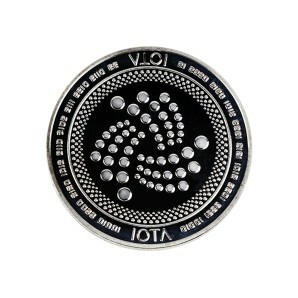 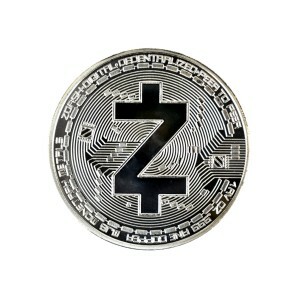 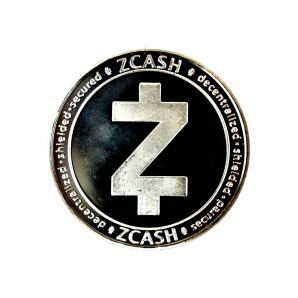 There is also the possibility of buying a special display presented in the picture, thanks to which the coin will attract further attention. 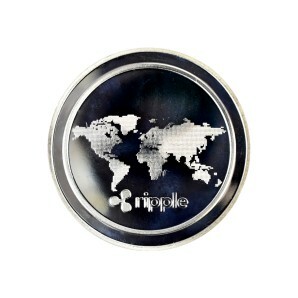 It is perfect for home exhibitions or enlarging your own numismatic collection. 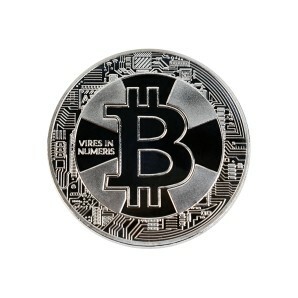 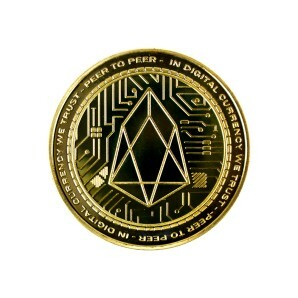 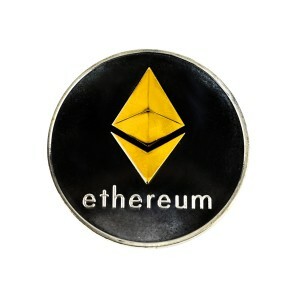 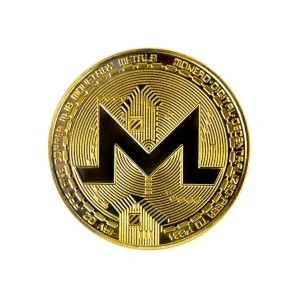 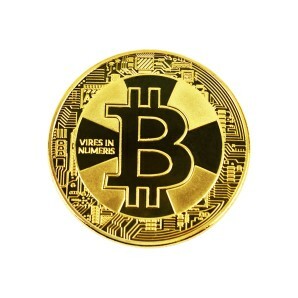 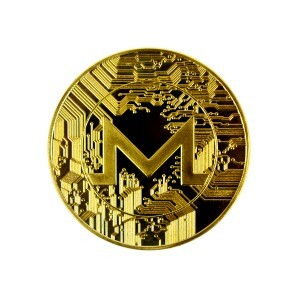 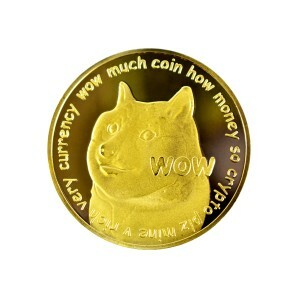 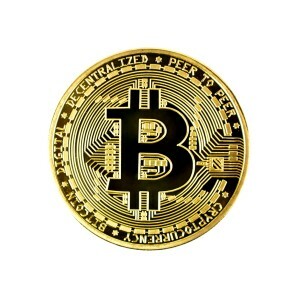 It can also be a helpful tool in introducing other people to the topic of digital money, as well as a hit gift for the crypto-enthusiast! 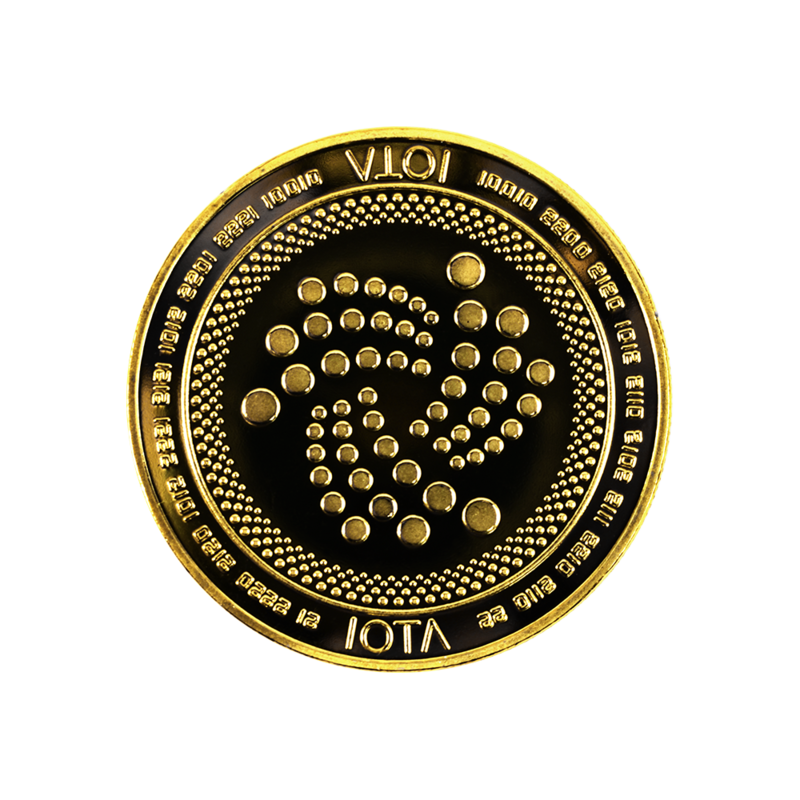 IOTA is a distributed ledger designed to record and execute transactions between machines in the Internet of Things (IoT) ecosystem. 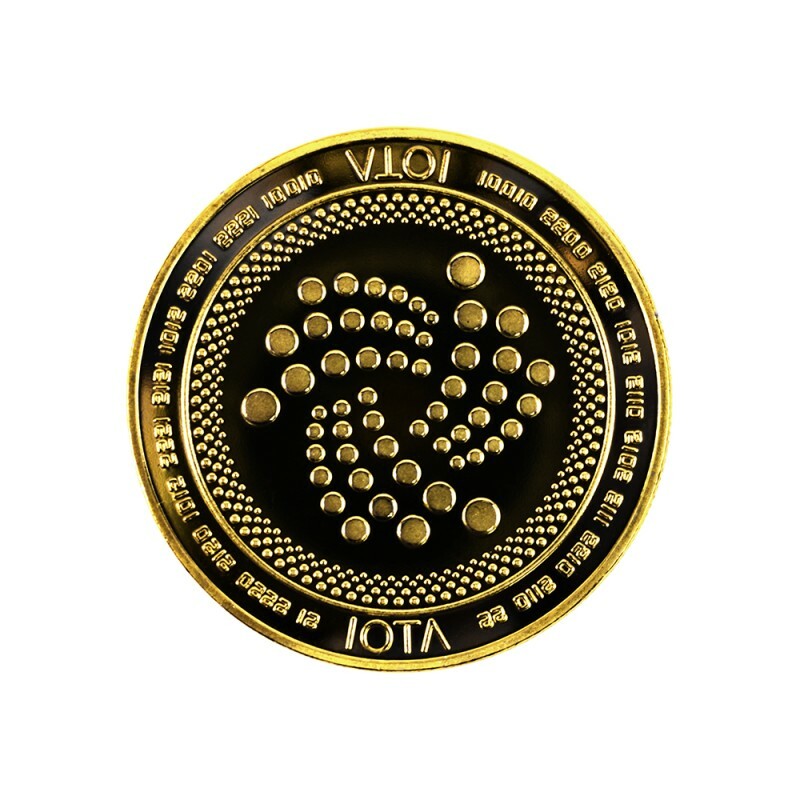 IOTA has a cryptocurrency called mIOTA. 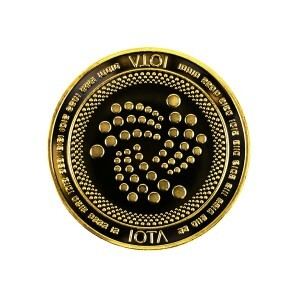 IOTA’s platform uses a Decentralized Acyclic Graph (DAG) instead of a blockchain used by other, similar systems. 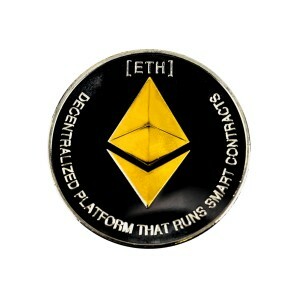 The non-profit foundation behind the platform has also inked agreements with prominent German companies, such as Bosch and Volkswagen, to extend its platform’s utility among connected devices.